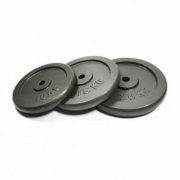 Our Rubber Coated weight plates are designed to last the test of time. 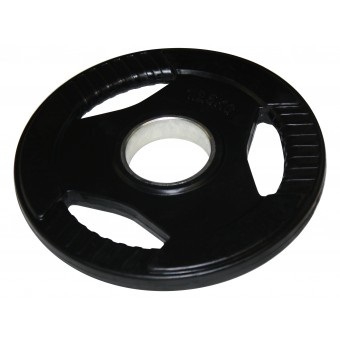 Special moulded rubber casing covers the weight plate which eliminates the risk of flaking, chipping & rusting. 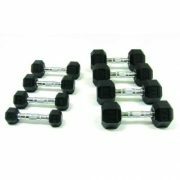 These weight plates are great quality and selling at an awesome price.